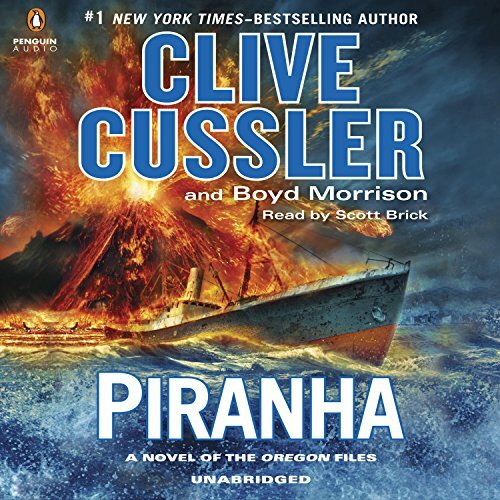 Voir les résultats écrits par "Boyd Morrison"
Juan Cabrillo and the crew of the Oregon are back with a new adventure in this thrilling suspense novel in Clive Cussler's number-one New York Times best-selling series. 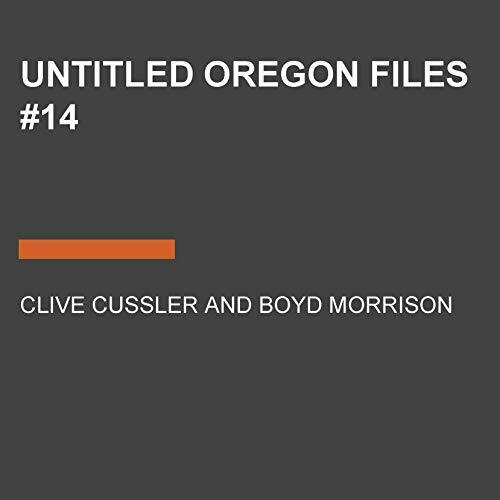 Juan Cabrillo and his team of expert operatives return in this latest entry in Clive Cussler's Oregon Files series. 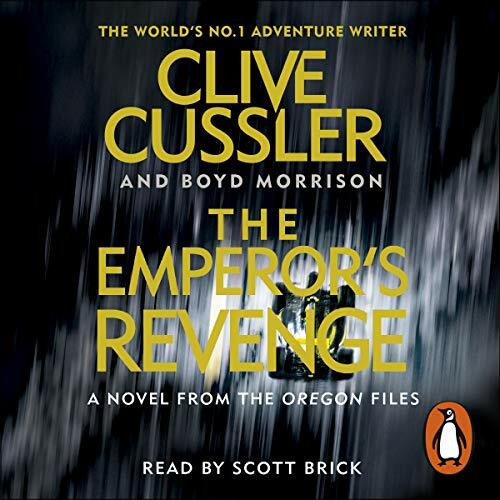 Aboard the Oregon, one of the most advanced spy ships ever built, they face new challenges and nemeses as they undertake another dangerous mission. 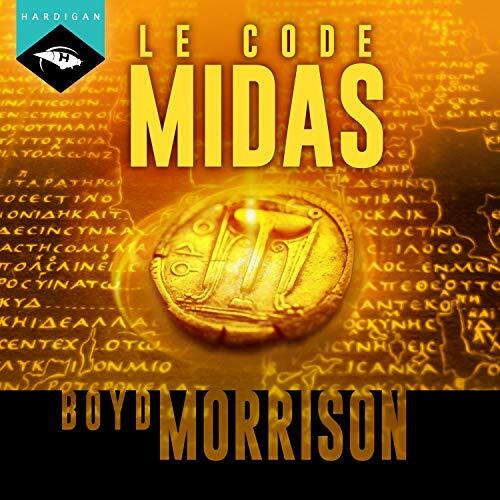 Nearly 2,000 years ago, an Eastern emperor charged a small group with safeguarding a body of knowledge and secrets powerful enough to change the history of mankind. They went down in legend as the Nine Unknown Men - and now two rival factions of the descendants are fighting a mighty battle. Both sides think they are saving the world, but one of them is willing to use horrifying means to accomplish its goals. Now it is up to Cabrillo and his team of expert operatives to stop both of them from the destructive path they're on and save the earth from a dynasty of terror. In 1902 the volcano Mt. 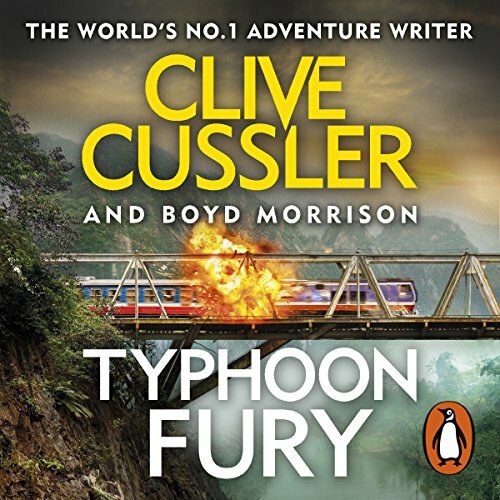 Pelée erupts on the island of Martinique, wiping out an entire city of 30,000 - and sinking a ship carrying a German scientist on the verge of an astonishing breakthrough. More than a century later, Juan Cabrillo will have to deal with that scientist's legacy. Hired to search for a collection of paintings worth half a billion dollars, Juan Cabrillo and the crew of the Oregon soon find themselves in much deeper waters. Not only is the vicious leader of a Filipino insurgency using them to finance his attacks, but he has stumbled upon one of the most lethal secrets of World War II - a Japanese-developed drug, designed, but never used, to turn soldiers into superwarriors. 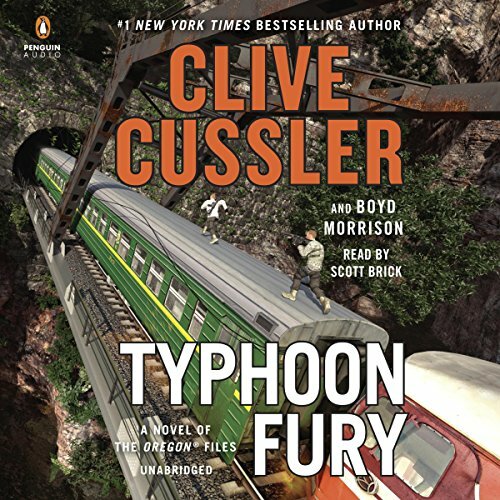 Tyler Locke's routine commute on a Washington State ferry is interrupted by a chilling anonymous call claiming that his father has been kidnapped and that a truck bomb is set to detonate on board in twenty minutes. 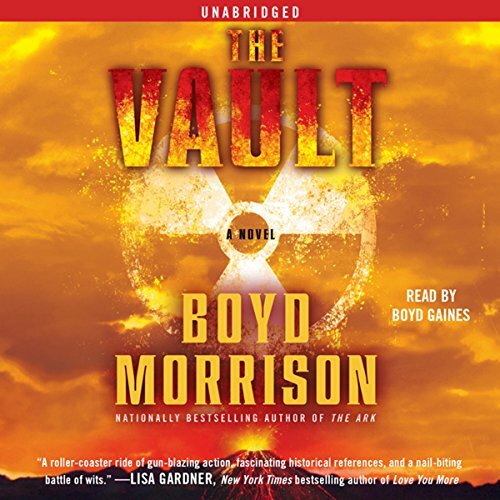 When Tyler, a former army combat engineer, reaches the bomb on the boat's car deck, he's stunned to find classical languages expert Stacy Benedict waiting for him. She's received the same threat and her sister has also been taken. Nearly 2,000 years ago, an Eastern emperor charged a small group with safeguarding secrets powerful enough to change the history of mankind. They went down in legend as the Nine Unknown Men - and now two rival factions of their descendants are fighting a mighty battle. Both sides think they are saving the world, but their tactics could very well bring about the end of humankind. 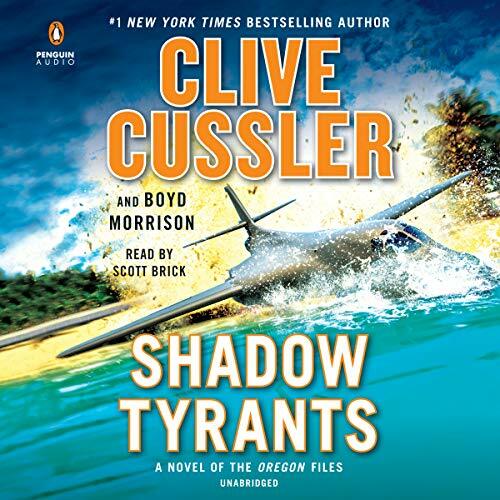 Soon, Juan Cabrillo and his team of expert operatives aboard the Oregon find themselves trapped between two adversaries, both of whom are willing to use shocking means to accomplish their goals. 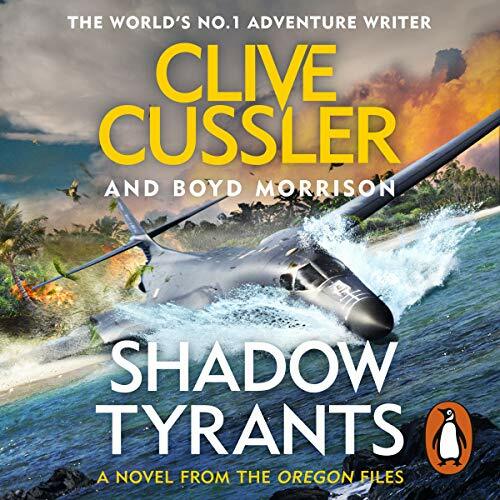 Seventy years after the end of World War II, Juan Cabrillo and the crew of the Oregon find themselves in deep waters as they try to stop a war that would engulf the entire continent of Asia. A search for an art collection worth half a billion dollars leads the Oregon to Salvador Locsin, the vicious Filipino rebel leader. But with access to a powerful serum designed to create an army of supersoldiers, Locsin's insurgency threatens more than just the Philippines. 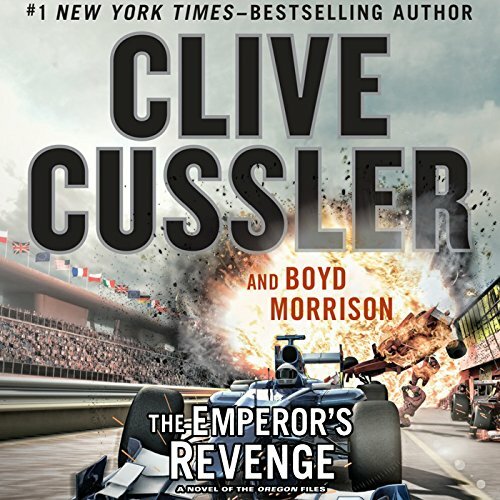 Juan Cabrillo and the crew of the Oregon face their toughest challenge yet when a violent bank heist during the Monaco Grand Prix decimates the Corporation's accounts. 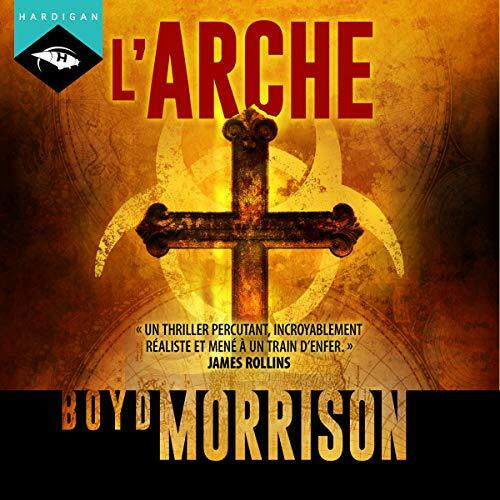 To get the money back, Juan joins forces with an old friend from his days in the CIA, so they can track down a rogue hacker and a ruthless former Ukrainian naval officer. It is only after the hunt begins that the enormity of the plan comes into focus: the bank theft is just the first step in a plot that will result in the deaths of millions and bring the world's economies to a standstill. 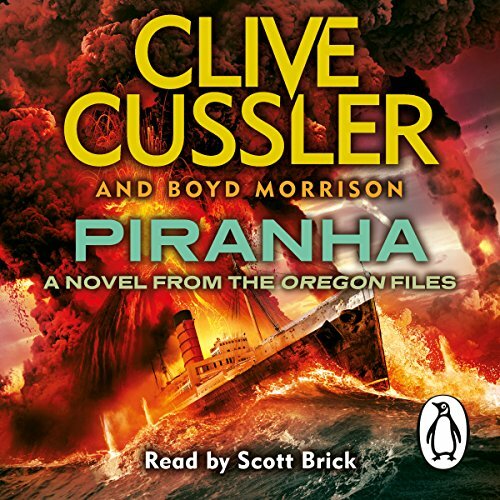 Penguin presents the unabridged, downloadable, audiobook edition of Piranha by Clive Cussler and Jack De Burl, read by Scott Brick. In 1902, Mt. Pelée erupted, sinking a ship carrying a German scientist on the verge of an astonishing breakthrough. More than a century later, Juan Cabrillo must tackle that scientist's legacy.